Forget the arrogant and unreachable gurus that you find at other conferences, our speakers are content experts that bring practical information, strong business credentials, and generous spirits. Terra Winston, founder of inTerract Consulting (www.interractconsulting.com) and ringleader of inTerractions (www.interractions.com), has dedicated her life to helping clients navigate successful careers that drive fulfilling lives. She is a leadership consultant and executive coach with over 18 years of business consulting experience and creates results for companies and individuals, from boardrooms to plant floors. Terra’s successful approach comes from her unique blend of “hard” and “soft” business skills. She holds a BS in Systems Engineering from the University of Virginia, an MBA from Stanford University, and coaching certification from The Coaches Training Institute. 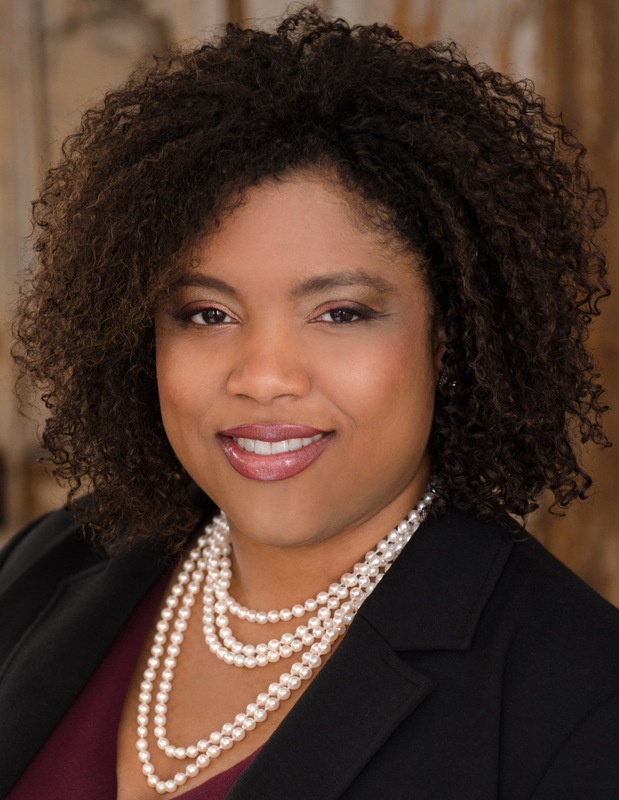 Prior to founding inTerract and inTerractions, Terra worked at Deloitte as a consultant on process, strategy, and organizational engagements and as a Director at PepsiCo doing traditional HR and organizational development. With an expertise in leadership development, facilitation, and diversity, Terra offers a broad variety of solutions for her clients. As a coach she helps leaders and entrepreneurs make meaningful impact on their organizations. A sought after speaker, Terra delivers workshops and keynotes that do more than entertain – they give attendees the tools to change behavior.